Dimensions 1.50 by 7.75 by 9.25 in. Amazon.com description: Product Description: Explore the languages, applications, and tools needed to compete in the work force today! This overview of the most current programming languages and tools used to develop dynamic, data-driven, interactive, applications is perfect for the beginning programmer. 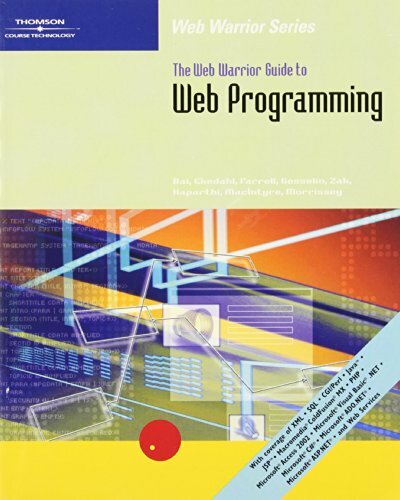 This survey of programming technology covers the most powerful, useful programming languages and tools clearly and completely. About: Explore the languages, applications, and tools needed to compete in the work force today!